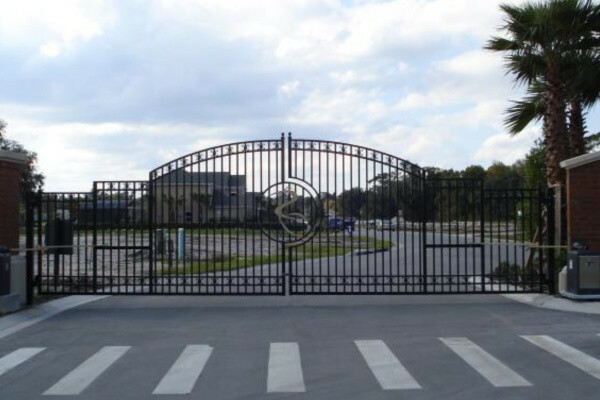 Our Gate Operators Deliver Security, Convenience and Style to your Property. 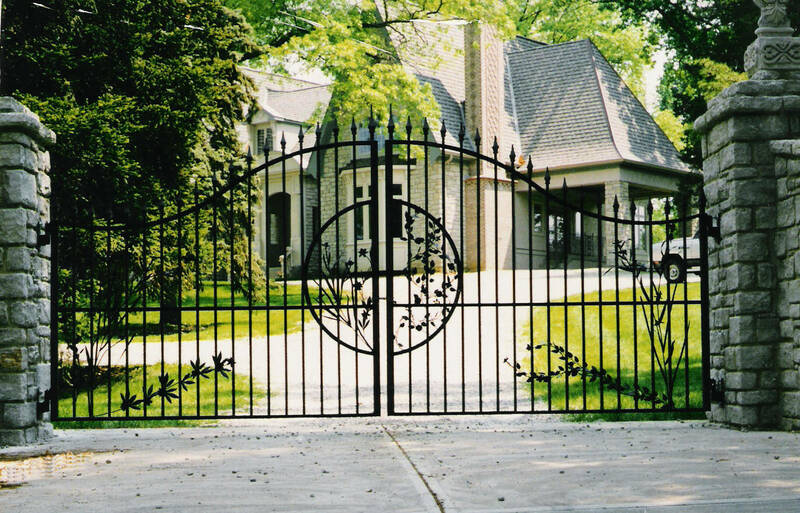 Gates that allow you to control who enters your property are important for security. 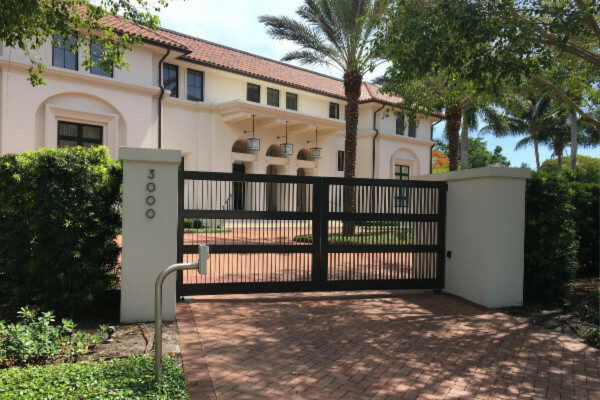 At Carter Fence Company we install, repair and retrofit access control automatic gate operators and fencing in Naples, Florida providing homeowners, residents, employees and tenants easy accessibility while delivering security and protection. From telephone entry gate systems to vehicle loop exit detectors, the best way to ensure security is through access control systems. 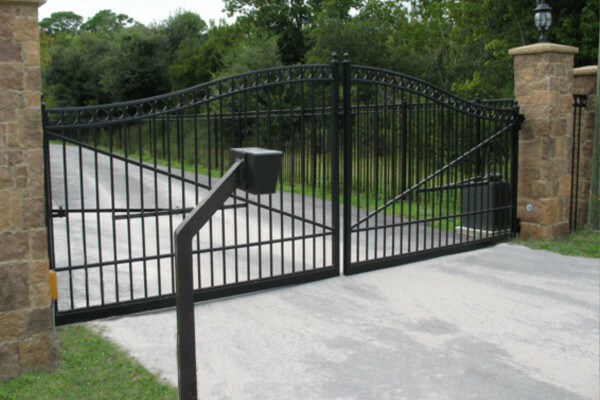 Whether you are securing a private residence on Gordon Drive, a gated community near Pine Ridge Road, a retirement community on Goodlette Frank Road or a business near Airport Pulling Road the experts at Carter Fence Company are committed to providing our clients the highest quality automated access equipment and the finest craftsmanship at competitive prices. We are dedicated to your complete satisfaction providing durable, long lasting materials, competitive prices and a 1-year warranty in addition to any existing manufacturer warranties.